You must be very thirsty while you are in Kyoto. I know, The summer in Kyoto is fatal !!! I love living in Kyoto but I dislike to be here in summer. 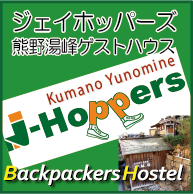 Well, Here is a tip to feel much better only with 100yen !!! 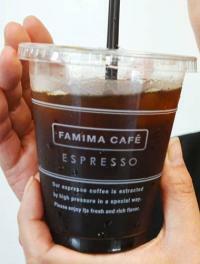 You can find ICED COFFEE either in 7-Eleven, Family Mart and Lawson. It means almost averywhere in Japan! Just grab some convenience store's iced coffee and keep going !!! Let's go see Daimonji Fires together!